In 1990s, Taiwanese games played an important role in Chinese mainland players’ mind, and even became an unforgettable memory of a generation. Games such as Xuan-Yuan Sword, Richman, Heroes of Jin Yong, The Legend of Three Kingdoms show the vitality of Taiwan game industry. Nowadays, with the market scale exceeding US$ 10 trillion, Taiwan has had the fifth biggest game market in the world, just behind China mainland, Japan, Korea and Australia. 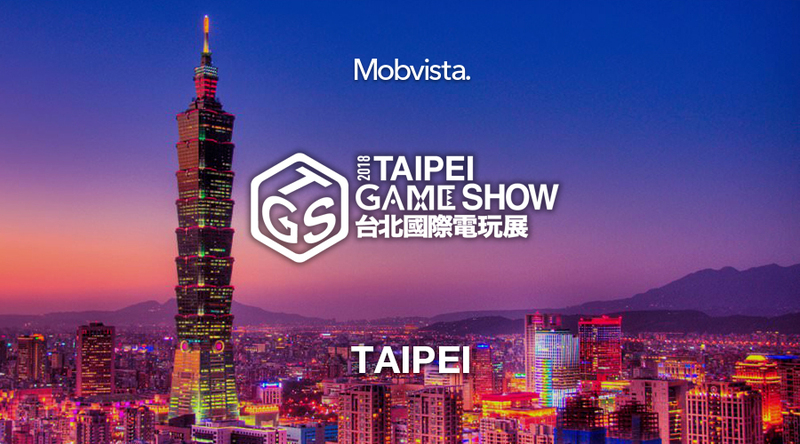 From January 25th to 26th, Mobvista will visit Taipei Game Show. It’s predicted that this year, over 300 thousand visitors will attend the show. Mobvista will have a booth in Taipei World Trade Center Hall 1, feel free to discuss with us.